That's her there behind the cake. Right next to the Babe. 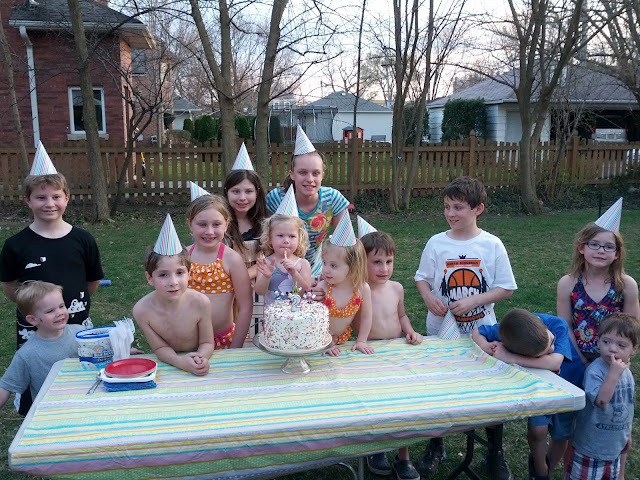 Who'da thunk she'd be wearing a bikini to her own birthday party outside in March?! ?